When payments on your account go unpaid, the creditor may stop you from making additional charges and list your account as a charge-off. But even if the creditor stops trying to collect on your account, you still could be responsible for the debt. Let’s clarify what a charge-off is and your responsibility towards the debt, how it impacts your credit report, and potential tax implications. Q: What is a “Charge-Off” of an account? A: “Charge-Off” is an accounting term that a bank or lender applies when it appears that an account is very unlikely to be collected, or is determined to be uncollectable. In the context of consumer debt, ‘charge-offs’ are generally done by lenders after a period of time –usually four to six months—with no payment by the borrower. Q: If I have a debt that has been charged-off by the bank, does that mean I no longer owe the debt? A: No. Charge-off is only an internal accounting or bookkeeping function by the bank that is done so that its financial statements are deemed accurate and in compliance with accounting rules. Contrary to common belief, charge-off does not make the debt disappear and does not mean the debt is satisfied. Q: Is “charge-off” a legal defense to a collection lawsuit? Q: How does a “charge-off” notation affect my credit report? A: Charge-off is a very negative or adverse factor on your credit report and will harm your credit score. A charge-off will make it more difficult to be approved for credit, make a loan potentially more expensive, or make it more difficult to obtain a job or promotion where the employer runs a credit report. 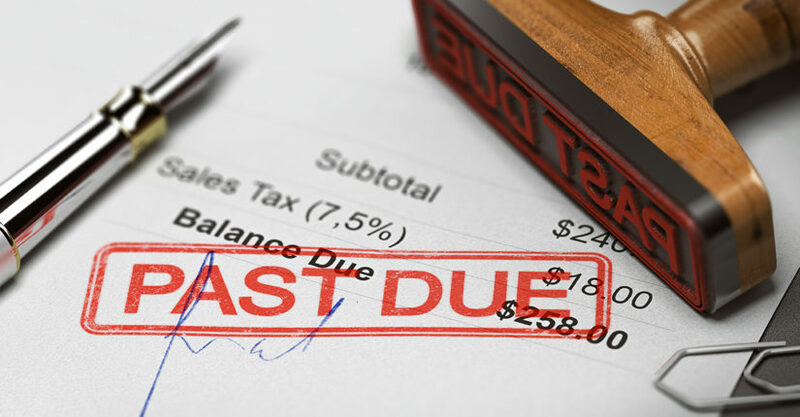 If you want to pay to resolve a charged-off account, you should try to telephone and negotiate for the lender to agree in writing to remove the negative tradeline entirely when you pay. If you do not arrange for this in advance, the lender may simply report to the credit bureaus that the account is “settled” or “settled/paid,” which may still have some negative impact. Q: Are there tax implications for me when the bank ‘charges-off’ my debt? A: There can be, depending on the circumstances. For charge-offs over $600, the bank or other lender may be required under the tax regulations to issue an IRS 1099c form for cancellation of indebtedness. This may need to be treated, by you, as Income on the next year’s tax return. For example, if an undisputed debt of $2000 is charged-off the bank may well issue you an IRS 1099c form for $2000 for what is called ‘cancellation of indebtedness’. You may have to declare that $2000 as income the following year, and pay taxes on the $2000 charged-off, even though you did not get a check for any amount of money. But there may be proper ways around this under the tax regulations. The tax implications can be complex, and we do not offer tax advice, so be sure to consult with your tax professional or accountant. Flitter Milz is a consumer protection law firm, experienced and knowledgeable of the laws that protect consumers whose debts have been charged off. Our firm represents people against debt collectors and the credit bureaus, where charged-off debts have been collected through deceptive, misleading tactics, or have been credit reported in error. 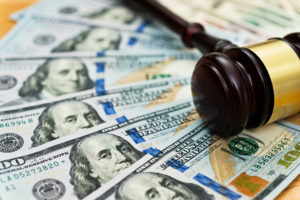 Consumers have rights under the Fair Debt Collection Practices Act and the Fair Credit Reporting Act that offer protections from charged-off debts. Whether you owe the debt or not, the collector and credit bureaus must follow the law. Contact us for a FREE consultation. Next Next post: What Happens When Your Car is Repossessed in PA?